For $20 tickets (+$7 service fee), please select the teal "value" seats. 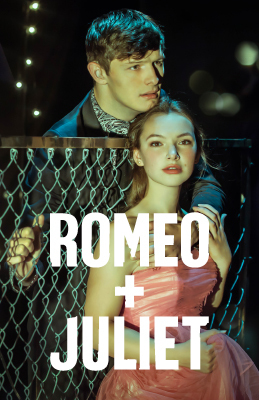 To better serve our Deaf/HH patrons, we are revising our captioning for Romeo & Juliet. Due to the time needed for the revisions, we will not have captioning available for the March 3, 5 & 6 performances. We apologize for any inconvenience. Our Ticket Office can help with ticket issues in-person, by email (service@acttheatre.org), or by phone (206.292.7676).